MINUTEMAN PRESS - Cape Town Printer of Choice! 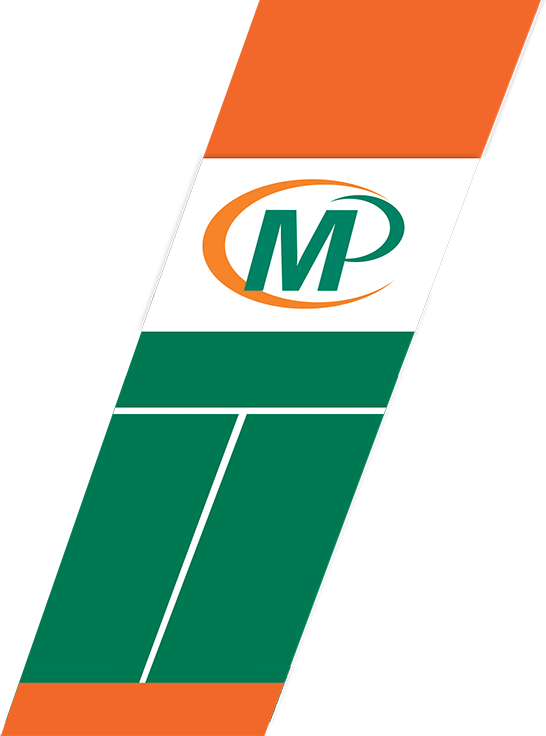 Minuteman Press Cape Town is an established owner run printing company, and are colour printing specialists. We've provided quality printing for over 12 years from our conveniently located print shop, with free parking, in the City Bowl. Our service extends to all print finishing requirements. Our customer base is vast and varied; personal requirements such as invitations and personalised calendars, to business stationery and marketing collateral for small business, and quick turn-around quality short run printing for corporates. We supply college and corporate training material, and are specialists in providing printing and signage solutions for conferences and conventions in and around the city. From this we have developed a meaningful international customer base for such events. Look no further for all your print needs, from business cards to posters, or foiled invitations, than this printer, Cape Town Minuteman Press. Promotional Products: The Sleeping Beauty of Effective Advertising!